Maintain a balanced indoor temperature to keep your home or commercial space comfortable. 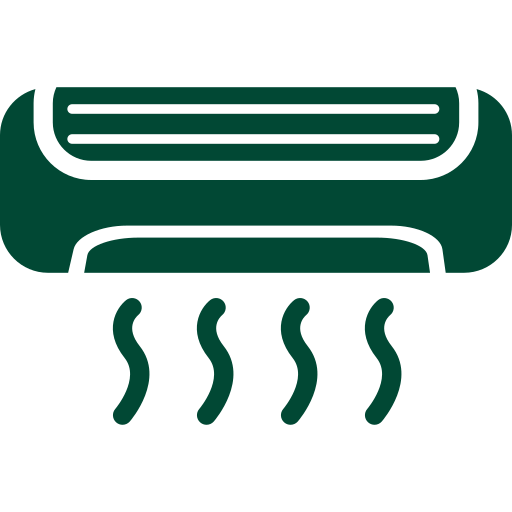 Make sure that your heating and cooling systems are in great condition at all times. 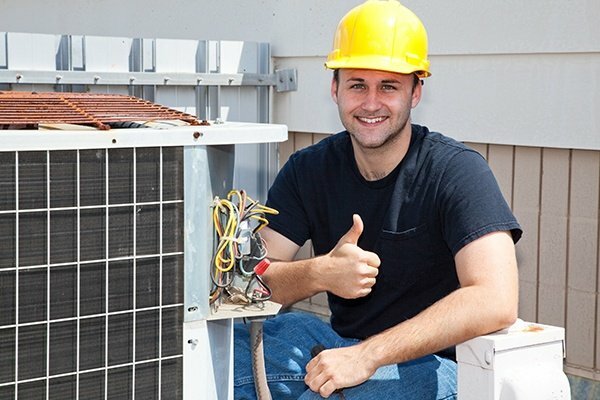 When you need heating and air conditioning services,maintenance, tune up and cooling or a new AC unit, trust none other than the experts at THT Air Solutions servicing Richardson, TX and surrounding areas. With our assistance, you are assured that your property stays cozy regardless of the season. Keeping a well-maintained and perfectly functioning heating and air conditioning units need not be expensive. Rely on our team for repair and maintenance, solutions that fit your budget. We guarantee cost-effective heating and air conditioning services that come with unparalleled customer assistance. Our team is more than happy to help you resolve issues with your heating and cooling systems. Ensure that your cooling system or furnace is running smoothly before the season changes. 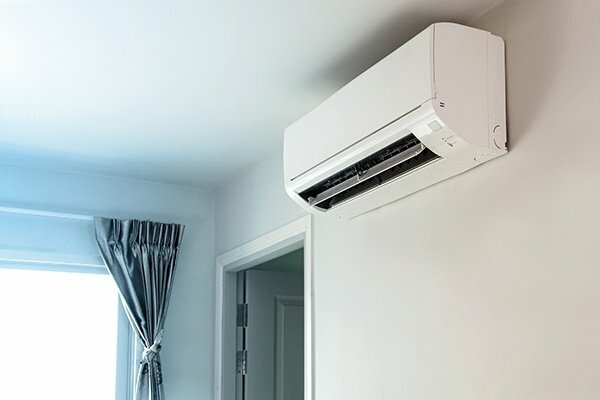 Get heating and air conditioning services from THT Air Solutions. We guarantee excellent services at reasonable rates. Count on our heating and air conditioning experts to complete the repair or maintenance job you require properly. Contact us today to learn more about the services we offer.